This is a solo for either flugel horn or alto saxophone. Spirituals have found their way into the standard repertoire of vocalists and instrumentalists. The lyrical tunes combined with the powerful message they tell affect us all. In this arrangement all parts are interesting and the jazz harmonies add a really great color to this famous tune. 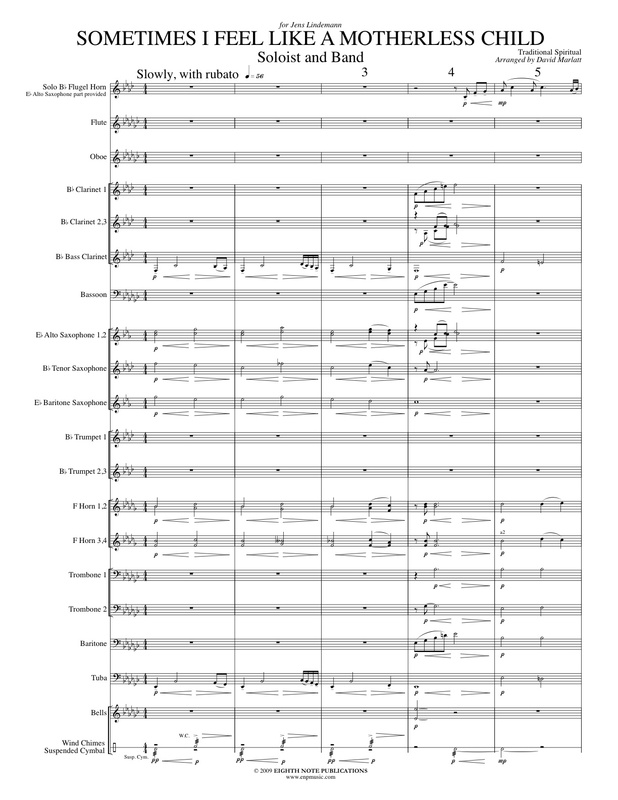 There is a full length recording of this piece available for free download from our website.